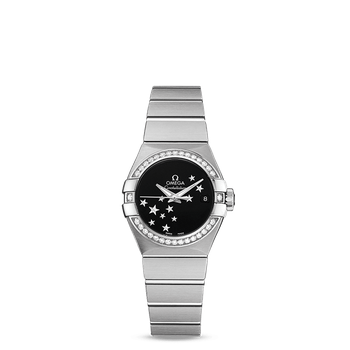 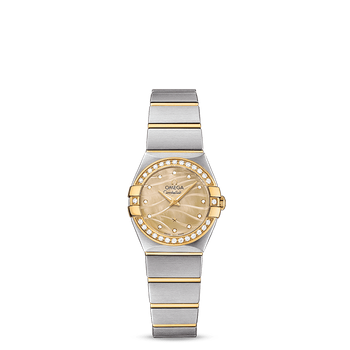 With a name inspired by the stars, the Constellation has been a symbol of luxury since 1952. 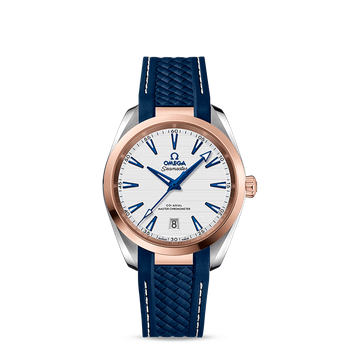 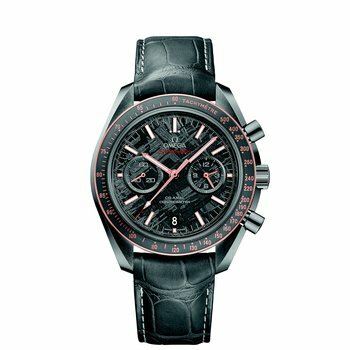 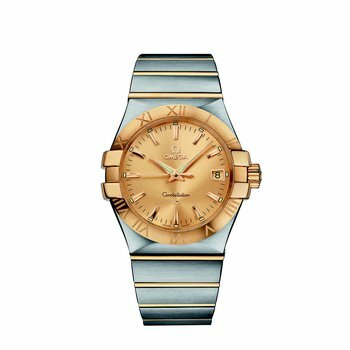 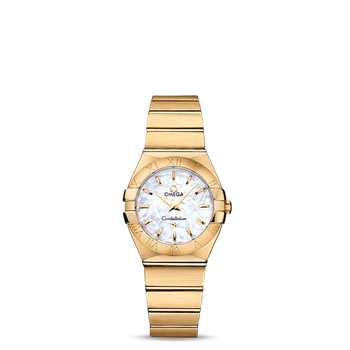 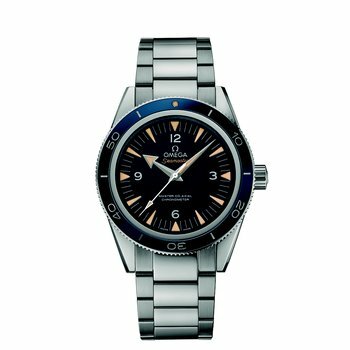 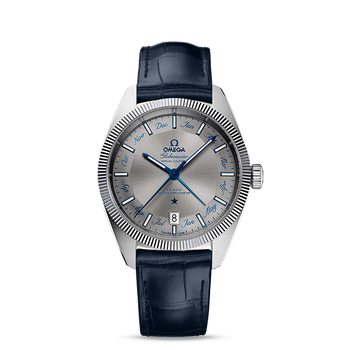 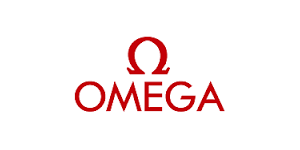 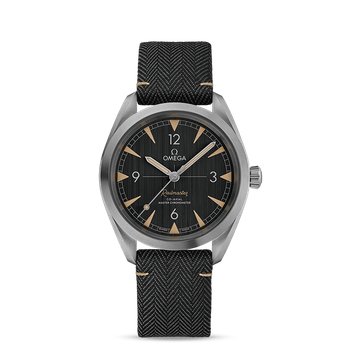 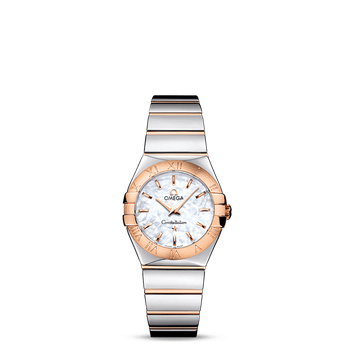 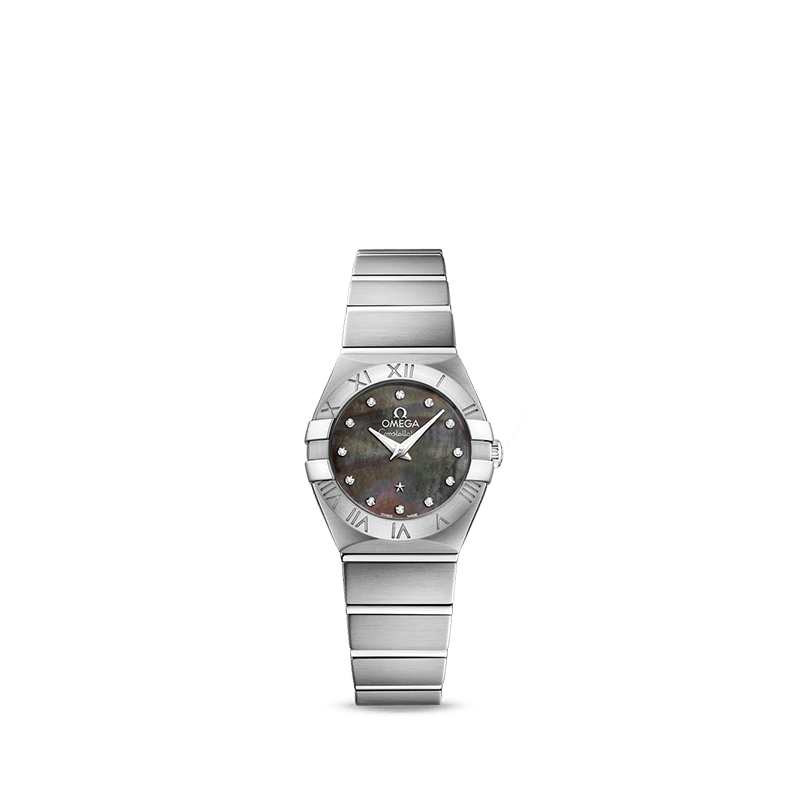 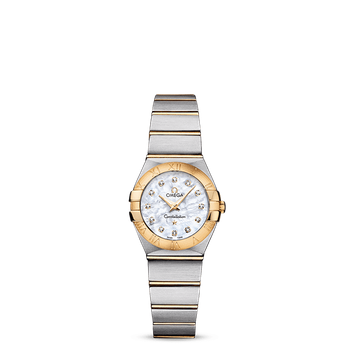 For this collection, OMEGA has looked to both the sky above and the ocean below, to create a beautiful collection of timepieces with Tahiti mother-of-pearl dials. 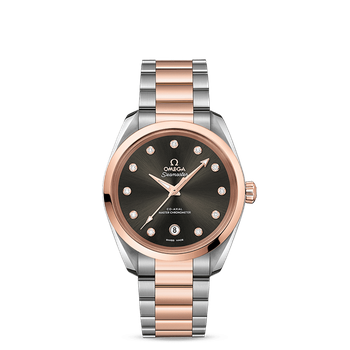 Along with its alluring colour, the dial of this 24mm model also features 12 diamond indexes in rhodium-plated holders which match the polished facetted hands. 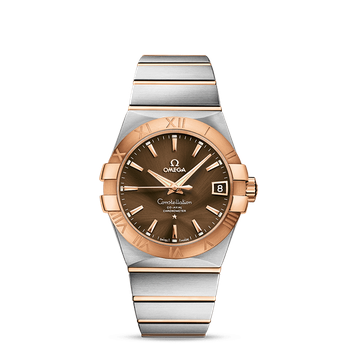 The timepiece is driven by the OMEGA calibre 1376, a quartz movement that sits behind a vertically-brushed caseback that has been stamped with the Constellation Observatory medallion.